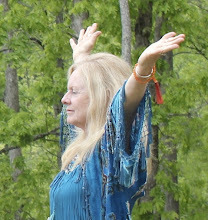 Aquarian Shaman: Shamanism for a New Age: Ruby Falconer on Reflect Radio TONIGHT! 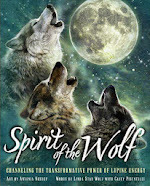 Don't miss Ruby Falconer discussing Shamanic Egyptian Astrology TONIGHT on Reflect Radio with Shelli Speaks, host of A Journey for You - 6 PM Eastern / 9 pm Pacific. Call in LIVE (805) 292-0357 to ask Ruby questions about your chart. 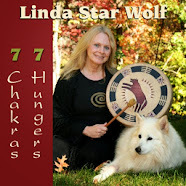 Ruby Falconer is the co-creator, with Linda Star Wolf, of Shamanic Egyptian Astrology. Shamanic Egyptian Astrology inte­grates the Egyptian pan­theon, the ancient lan­guage of astrol­ogy and shamanic prac­tices to pro­mote a new way to inter­pret and work with natal charts. 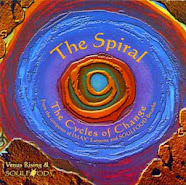 This book pro­vides a prac­ti­cal frame­work for access­ing the wis­dom of ancient Egypt and offers astro­log­i­cal and shamanic tools for spir­i­tual guid­ance and the com­ing shift in plan­e­tary consciousness. Ruby teaches Shamanic Egyptian Astrology work­shops and cer­ti­fi­ca­tion pro­grams at Isis Cove and around the coun­try. A pro­fes­sional astrologer since 1977, Ruby holis­ti­cally inte­grates her exten­sive knowl­edge of astrol­ogy, psy­chol­ogy, phi­los­o­phy and meta­physics with a com­pre­hen­sive under­stand­ing of shaman­ism and con­sid­er­able tal­ent as a sto­ry­teller. Visit Ruby’s web site at www.astrologyinsights.com.